Texmaco Rail & Engineering Ltd. is an ISO: 9001-2008, a premier multi-discipline, multi-unit engineering and Infrastructure Company, with 5 manufacturing units extending over 170 acres in the outskirts of Kolkata. The Company was formed after demerger into it of the Heavy Engineering and Steel Foundry Divisions of the parent company Texmaco Ltd., (founded in 1939 by the renowned industrialist, Late Dr. K.K.Birla). It is presently the flagship company of the Adventz Group, (headed by the Chairman Mr. Saroj Poddar). It has also added a Rail EPC Division, post-acquisition of Kalindee, a renowned Rail EPC Company in the field of track work, railway signalling, telecom and ballast track work for Metro. Over the years, the Company has entered into technical collaboration with renowned Multinational companies of Japan, U.S.A, U.K, Germany, Australia, Austria, Holland, France, Spain etc. for developing and expanding its product portfolio. Texmaco Rail has thus emerged as an end-to-end solution provider for Railways and Metros. 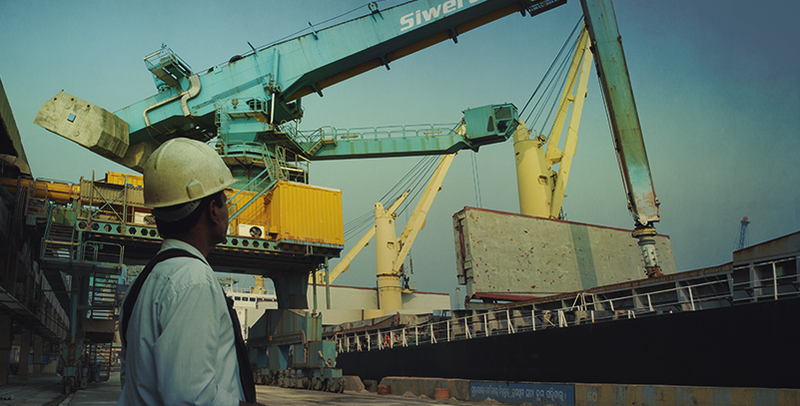 Simon India Limited (SIL), a wholly- owned subsidiary of Zuari Global Limited, offers technical consultancy, project management and contracting services to Chemical, Fertiliser, Oil & Gas, Petrochemical, Power and other Infrastructure projects. The areas of expertise include: Pre-project Feasibility Studies, detailed Plant Engineering, Plant Revamps/Retrofits, Emissions & Pollution Abatement, Cross-Country Pipe-lines, Petroleum/Chemical Storages and Specialized Technical Services as well as access to Process Technology for Oil & Gas Processing, Sulphuric & Phosphoric Acid production, Chlor-Alkali, Ammonia, Urea, NPK, DAP, Speciality Fine Chemicals and Non-Ferrous Metallurgy. SIL has executed large-scale projects for premier clients in sectors such as Refineries, Petrochemicals, Oil & Gas, Fertilisers and Chemicals, both in India and overseas. 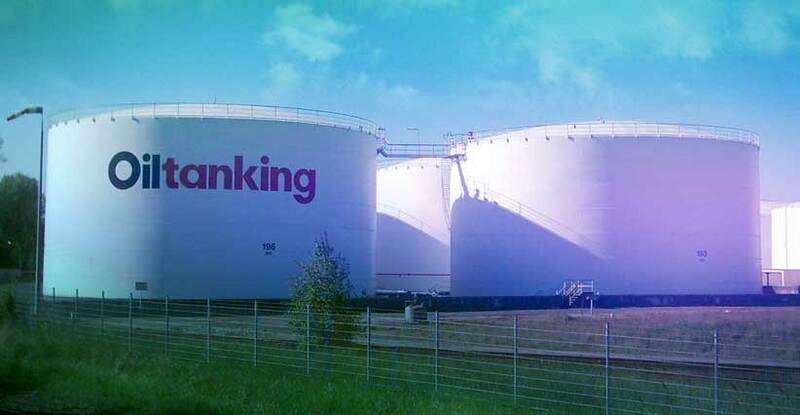 Zuari Indian Oiltanking Limited, a 50:50 joint venture between Indian Oiltanking Limited and Zuari Agro Chemicals Limited offers independent terminalling services to Zuari Agro Chemicals Limited, Hindustan Petroleum Corporation Limited and Bharat Petroleum Corporation Limited. The terminal is exclusively for petroleum products such as Naphtha, Motor Spirit, High-Speed Diesel and Superior Kerosene. The terminal is linked to the Zuari Agro Chemicals Fertiliser plant by an eight inch pipeline, enabling transfer of feed stock for making fertilisers. 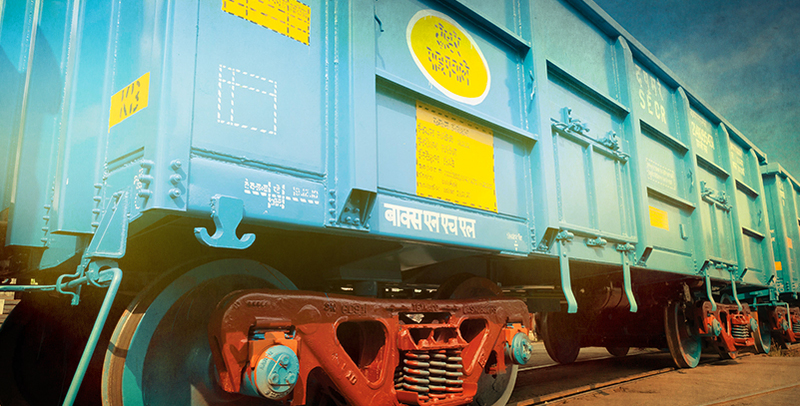 Fully-automated truck-loading facilities ensure effective dispatch of products to markets across India.